New Raiders Director Katrina Fanning. Photos: Supplied by Canberra Raiders. When Katrina Fanning first started playing rugby league in the nation’s capital, her ambition was to one day get a whole field to train on and not having to run a raffle at the Mawson Raiders Club in Canberra on Friday night to pay for a referee for the match the following day. Even she laughs to see how far she has come. 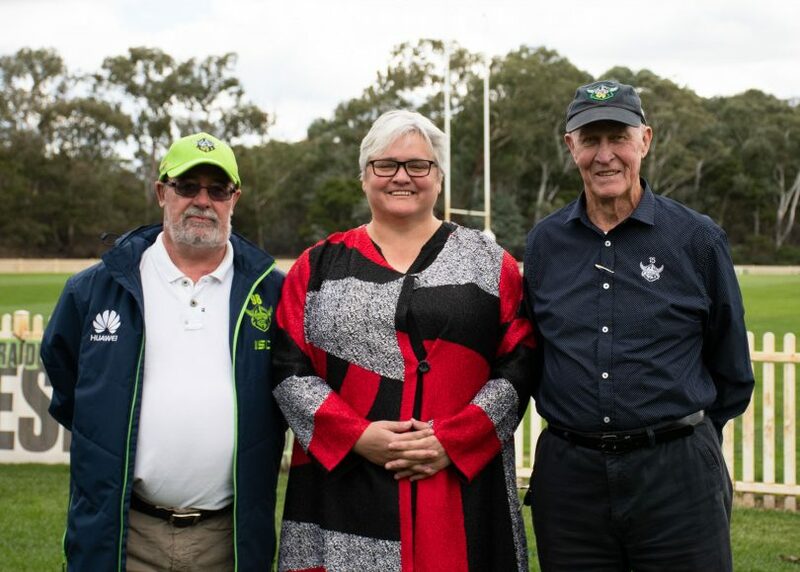 The Wiradjuri woman from Junee and former rugby league international was appointed to the Canberra Raiders Board of Directors on Monday afternoon (1 April). 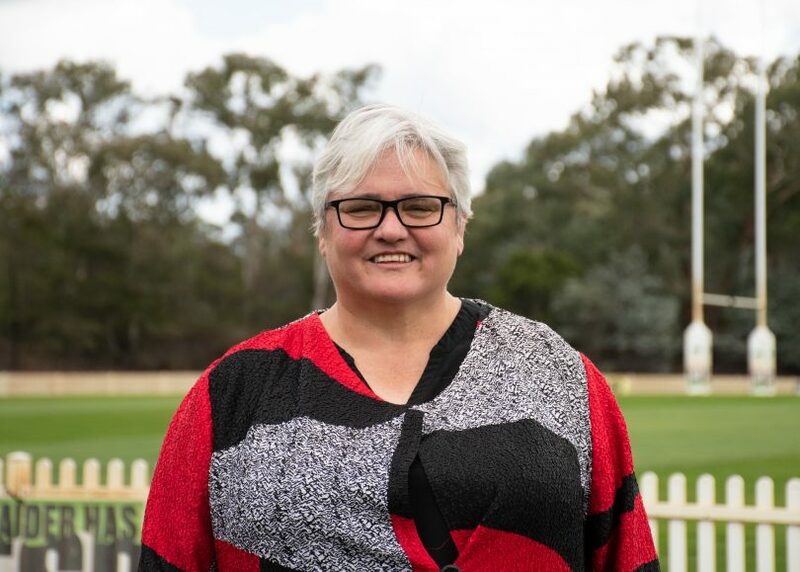 Fanning, who was Canberra’s Woman of the Year in 2014, was a member of the inaugural Jillaroos team in 1995 and was recently promoted to chair of the Australian Rugby League Indigenous Council (ARLIC) board. But Fanning said today was a personal milestone. “Having been one of the first players at an elite level for women’s rugby league, it is great to see that pathways across other areas of rugby league are well and truly open to us,” she shared with Region Media. “Our experience not just in administration but also as players is being recognised. “The Raiders were really clear when they approached me that part of the reason why they asked me was because of my experience and understanding of the game. Since retiring from playing, Fanning has maintained a high involvement in rugby league, having served as president of Australian Women’s Rugby League as well as Canberra Women’s Rugby League. In addition to this, she also established the first ever indigenous women’s rugby league tournament. Fanning joins existing board members Yvonne Gillett and Bronwyn Fagan as the third female board member of the club and said one of her main focuses would be making the nation’s capital the centre of women’s rugby league once again. New Canberra Raiders Director Katrina Fanning with current Chairman Dr Allan Hawke and former Chairman and Club Patron John McIntyre. “Obviously looking ahead a few years at the potential of the women’s game at a local level but also through the national level, we want to bring Canberra back to the centre of that,” she said. “Australian women’s rugby league and the Jillaroos, Canberra in the early years had a very strong representation and impact at that level and I want to play a role in bringing that back. Raiders Chairman Dr Allan Hawke said the appointment of Fanning to the Canberra Raiders Board was a huge coup for the club, with experience in both her professional and rugby league careers a valuable addition to the club board. “The Board’s Review of the 2018 season in November last year included a discussion about Board renewal which led to long-serving Board Member John Mackay’s gracious offer to step down as he announced recently,” Dr Hawke said. “The CEO and I have been considering this matter for some time, leading to Katrina Fanning’s attendance and presentation to the Board last Friday.